This IS exciting!! A message just in from our own High Priestess of Chaos, Amber Raine! Ladies and Gentlemen of New Britannia! Avatars from far and wide! I have the most fantastic news and we are excited to present it to you! 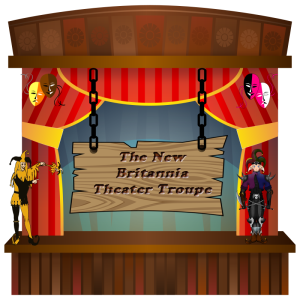 January 24th, 2015 at 9am NBT (central time) New Britannia Theater Troupe will be blowing our minds again with another fantastic stage production. You watched them in PaxLair performing “They who dwell in darkness”. 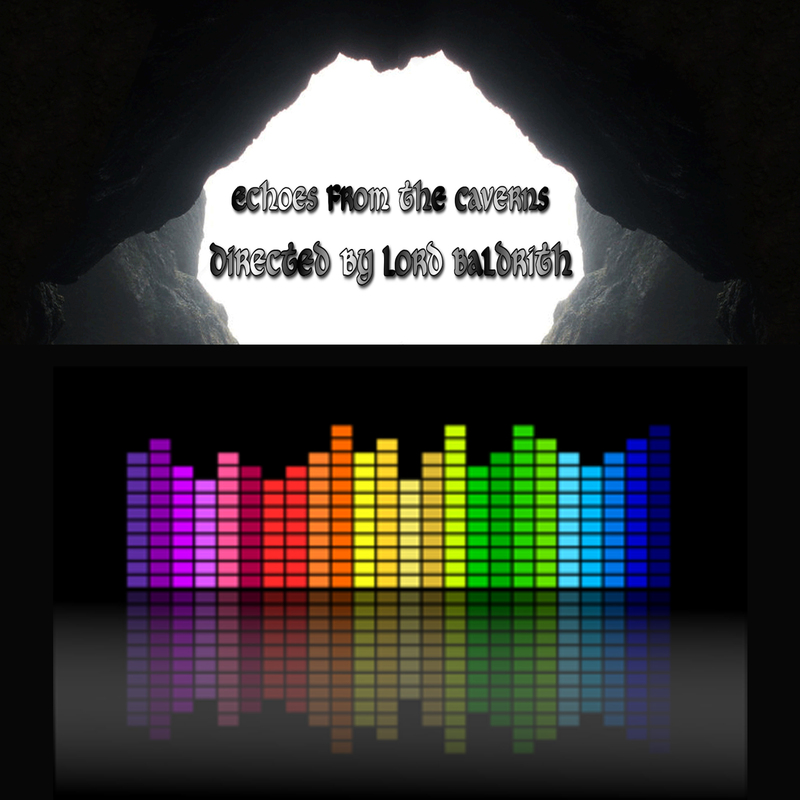 You heard them on Avatars Radio performing “The Avatar Chronicles I – Return of the Avatar”. 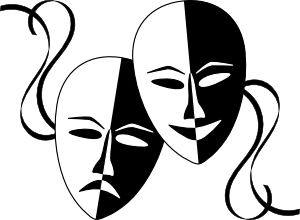 Now presented for your enjoyment, live in Port Phoenix Fairgrounds (middle of Kingsport), The New Britannia Theater Troupe presents – “Of Shadows and Light”. 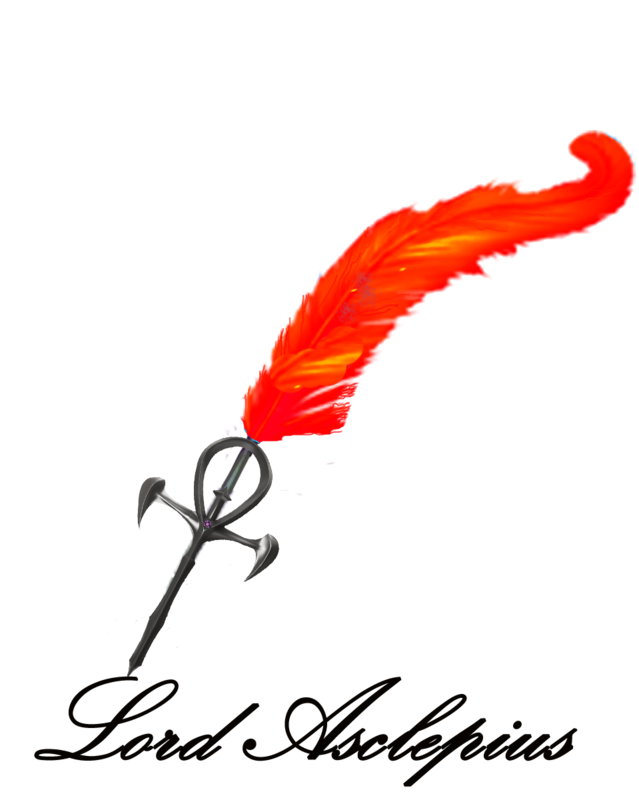 There was a sneak peek in Avatars Chronicles I, of the story of Gabriel Nightshadow. Join us as the story unfolds before our eyes on stage and on Avatars Radio. Together we shall embrace the story in more of its entirety. “Of Shadows and Light”. May the shadows keep you safe within their lights this Saturday! We would like to place a special spotlight on the up and coming new playwright to our Theater Troupe – Womby, of The Round Table. This will be our opening act as we are presented with his first on stage production “The Helpful Mage”. In which we are presented with the outcomes of love, lust and deception. This play is sure to keep you on the edge of your seat, intrigued. So I just got an email from Zazzle with these cool jewelry picture frame thingies. So I of course got side tracked from the higher priority work I should be doing because I had to make one for giggles. 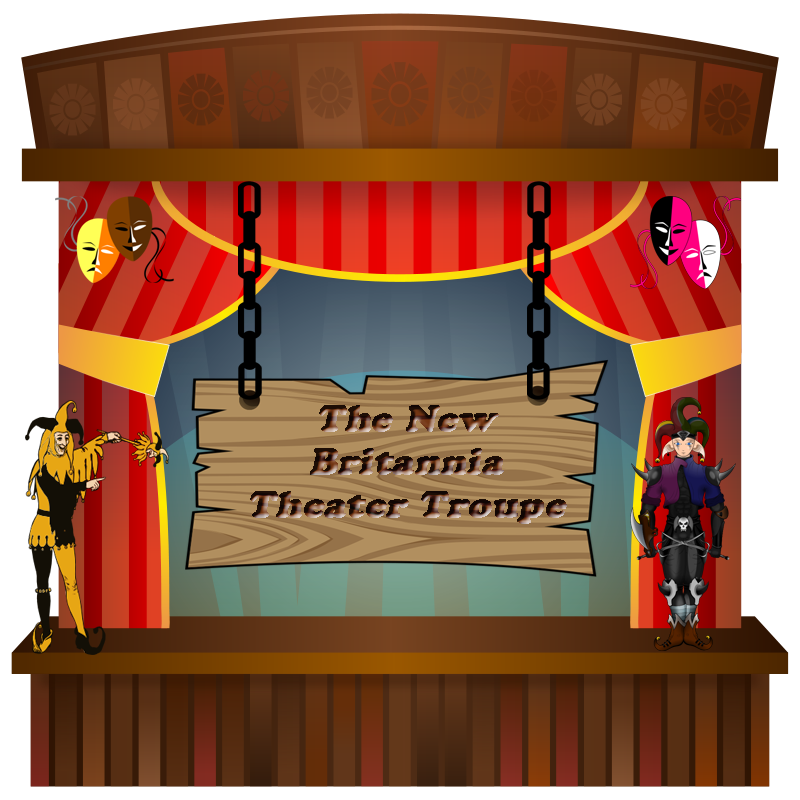 Anyway, the first image I grabbed was The New Britannia Theater Troupe image. I thought it looked pretty cool and so thought id share it. A bold new venture in the news department! It has sometimes been difficult to get a guest for the newscast, and one of the biggest snags is scheduling. On a Friday night people are often busy, doing other things, or may have work or family commitments. In an effort to include as many from the community as possible, we are planning to trial the idea of pre-recording interviews. So if you would like to be a guest, and have your deepest darkest secrets exposed to the community (evil grin) you now have more opportunities to make this happen! Just contact myself or Lord Baldrith, and we will endeavor to connect at a time that is mutually convenient. The interview will be recorded and edited, and can be spliced into the newscast of that week. Don’t forget, we want to include as many as possible from the community – you do NOT need to be famous or a “leader” to be a guest. Everyone has a story; we would love to share yours. That’s what community is all about. This is a CASTING CALL for anyone who has any ambition to join and help the New Britannia Theater Troupe. For anyone not familiar with the Troupe (What – how could you not be???) we are a group of SotA members who have come together to bring entertainment to the community. Initially (and still) we made and still make podcasts, with multiple voice casts, and now we are moving into in-game plays. 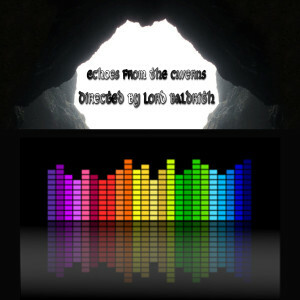 The mechanism is – the dialogue, music and sound effects are pre-recorded and edited together into a single audio file. Then, at the appointed time, the file is aired on Avatars Radio, while we appear on stage in the game and act out the play. This is the closest thing possible to real life – the audience sees the action AND hears the dialogue at the same time. Now we are in a bind. 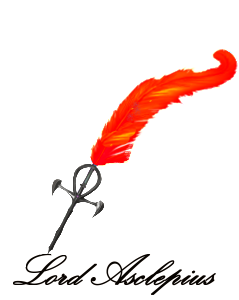 Our author, Gabriel Nightshadow, has written an awesome script for us to perform, hopefully in R12. The good citizens of Port Phoenix have built an amazing and wonderful stage for us to use. (It’s in Kingsport – check it out!) The play has a larger cast than the first one, and we have had to go outside our small “core” group. And a couple of people have indicated they could help, and then not delivered. As producer and director, I feel bad that we cannot deliver what we had “promised”. I am determined to do whatever I can to get this production aired. We are short at least one actor! We need a male character, who is able to record lines and would be available to be “in game” for the actual performance. This would be on a weekend, at a time mutually suitable to all. Recording help is available – most of our cast use Audacity (free download, easy to use) and we hold your hand and guide you every step of the way. Any questions – we are always here. If you have ever had any ambition to do something like this – and let me tell you it is very exciting and rewarding – please contact me as a matter of urgency. We need you! And we are always looking to expand our cast – if you would maybe like to do this in the future, but not necessarily right now, please contact me as well. We would love to hear from you! The Avatar Chronicles, coming this Saturday! No one says it better then Asclepius! He did a little advert for Avatars radio to play and some have requested that they be able to listen to it on their own schedule, so I am posting it for you! I will let Asclepius take it from there..